This weeks Memory Lane is ready, so come join us on a trip back in time. We will take a look at a pair of boots, that were produced as a tribute to, possibly the best football player. Ever. 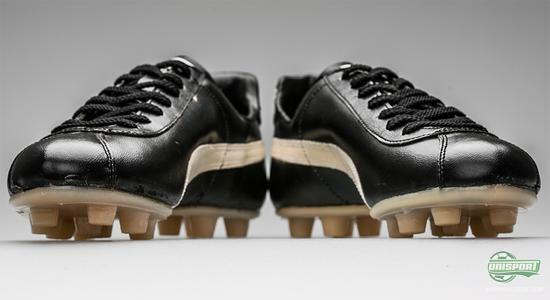 It's a pair of Puma King Pelé Santos, that are naturally in honour of the Brazilian legend, Pelé. 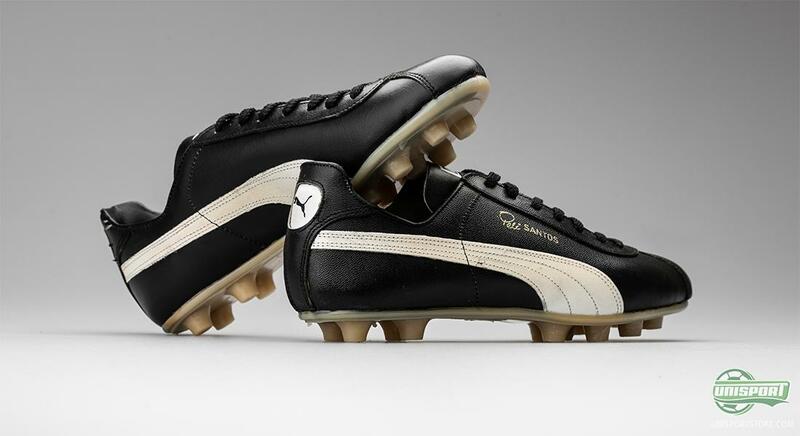 Pelé may now be CEO of his own sports brand these days, but none the less, he will always be a man, who in the world of football boots, will always represent Puma and their legendary Puma King-model. 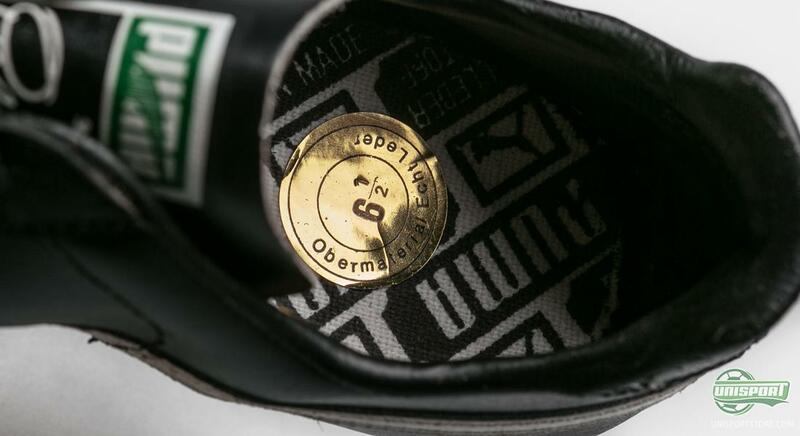 We will now have a look at an exclusive release, that was made to pay homage to Pelé, for his contributions to the German brand and the general world of football. 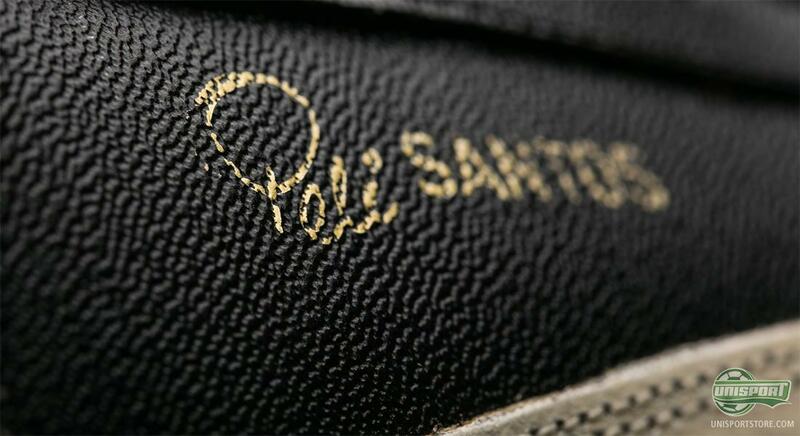 Pelé's career starts back in 1956, when he as a 15 year old, starts at the Brazilian super club, Santos. Just a year later, he makes his début for the club and in the same game he scores the first of his 1281 career goals. Exceptional performances and a constant stream of goals, put the South American legend on the world map and it wouldn't take long, before all the big European clubs where out to try and secure his services. The Brazilian government had other plans and had Pelé labelled as a national treasure, which meant, that he could not be traded outside the country. - Sneaky. Already in 1958 he received his first national cap and at that years World cup, wrote himself into the history books, as the, at the time, youngest player ever to do so. Even more remarkably he was, regardless of being just 17 years old, the driving force behind the team and it was, among others, the two goals from his foot, that sunk our Scandinavian neighbours, Sweden, who lost the final 5-2. 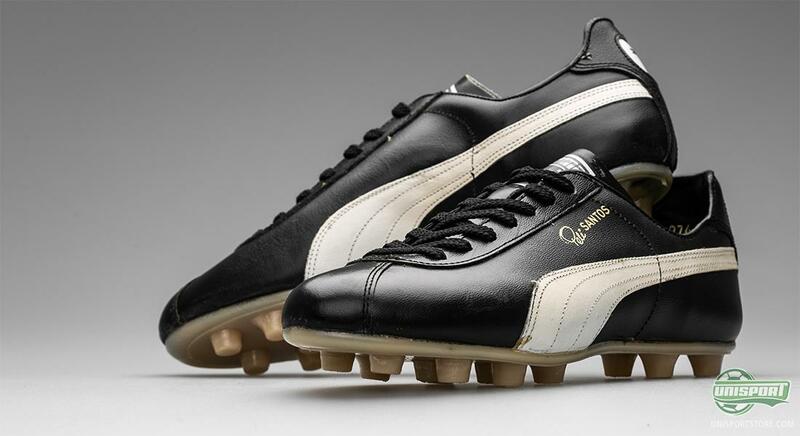 In 1962 it was time for them, to try and see if they could, repeat the Italians and their feat and become just the second team in history to retain the world cup. They were successful in their conquest, as they were helped greatly by the massive, ever growing talent, Pelé. The Brazilians and Pelé's time of grandeur, had however just begun. In 1966 they crashed out of the World cup, as another legend of the game, Eusebio, sealed their fate in the group stages, and the host country, England, ran away with the honour. 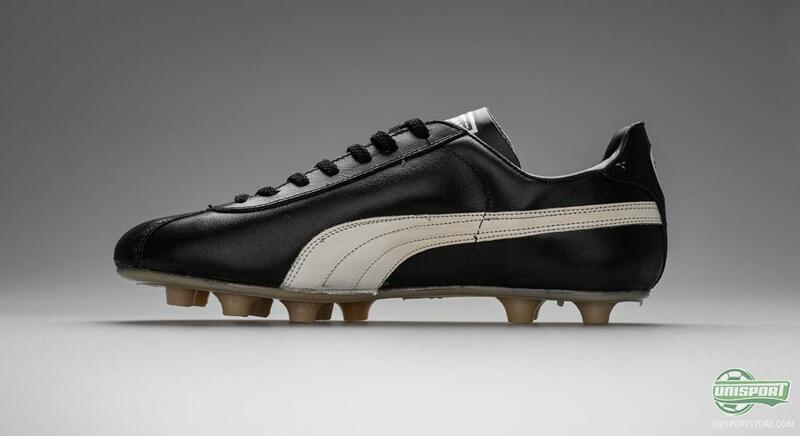 It was actually also in this year, that Puma launched the first ever King boot and even though much has changed since, the legacy and heritage remains apparent. 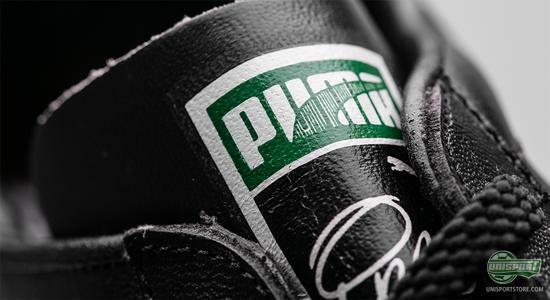 We especially take note of Puma's well-known slogan: Machts mit Qualität - or, Made with quality as it translates to in English. We can tell you, that this boot, regardless of its considerable age, is still an excellent boot. In 1970 it was again exciting and this was for both Pelé and Puma. After the 1966 World Cup , the Brazilian legend had sworn, never to play at a major tournament again, because he'd been roughed up by many of the opponents defenders he'd met. Luckily for football lovers around the world, he was persuaded and he was an essential component in their success, that would turn out to be his third and final World Cup victory on his CV. 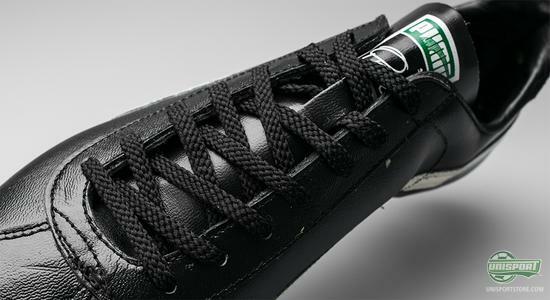 Rudolf Dassler, the man behind Puma and also older brother of Adolf Adi Dassler, the founder of Adidas. 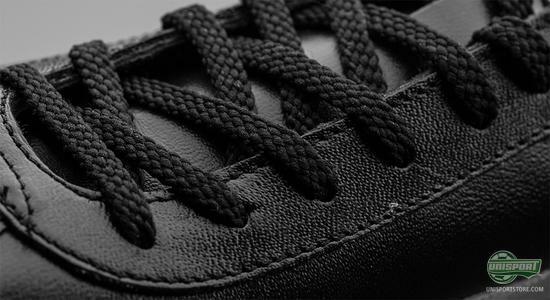 The two actually started as business partners, but in 1948 they went their separate way's and are now individually founders of two of the worlds biggest sports companies. 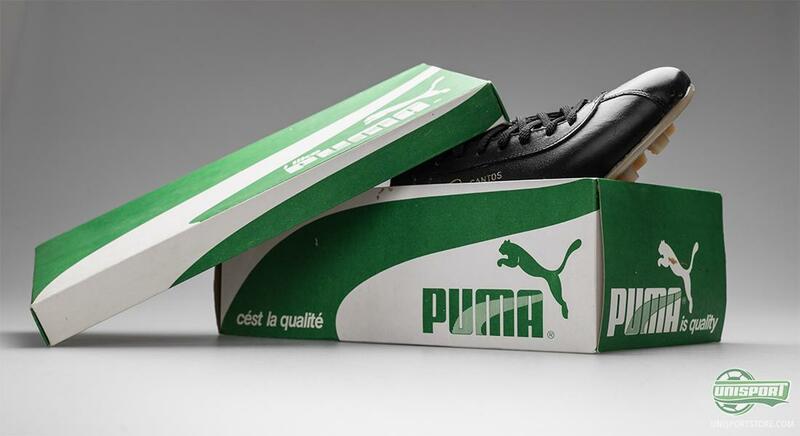 Leading up to the 1970 World Cup they made a gentlemen's agreement, that neither of the two were to sponsor Pelé, but it does however seem, that the temptation was too grand for Rudolf and Puma. - Which probably made for some arkward family get togethers. In the finals dying embers, Pelé asked the referee to pause the game for a minute to tie his laces, which the referee obliged. Pelé kneeled down and took his time to tie up his Puma King, while the whole footballing world, could enjoy a close-up of the star and his traitorous boots. This sparked a massive conflict between Puma and Adidas and all the buried hatchets were dug out and all peace treaties were henceforth scrapped. 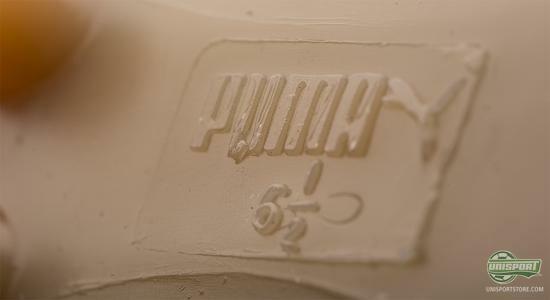 We will also take a closer look at the boot, that in construction, reminds us a lot of the Puma Red Club 337, which we have also had a look at earlier. 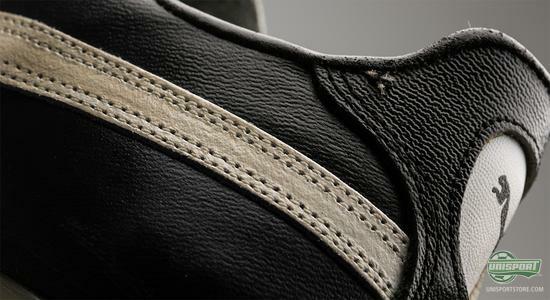 One thing they have in common is, that unlike boots today, they are made with several pieces of leather. 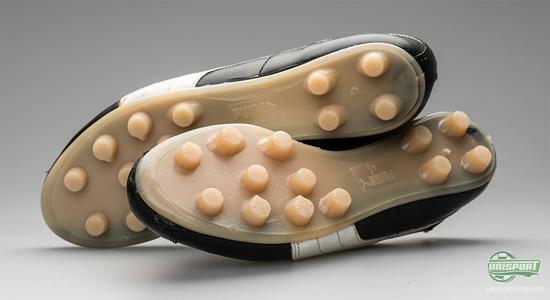 Boot makers went away from this, as it didn't give the best predispositions for moveability. 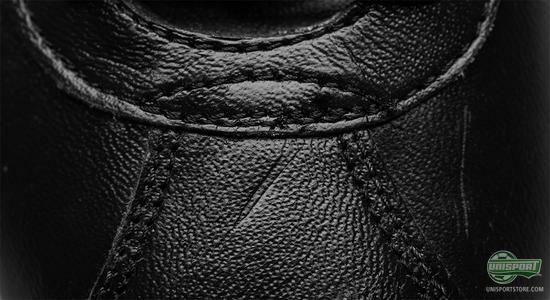 Today most uppers are one single piece, with strategic stitching, which gives the best possible freedom to move. The details include, among other things, the two brand stripes, that are synonymous with Puma boots. 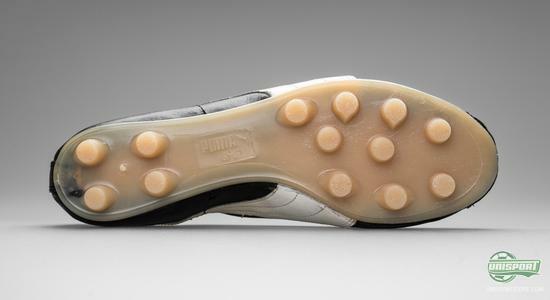 Let's however not get distracted and remember, that these Puma King Pelé Santos are a tribute to the legend himself and on the lateral side you can see, that there has naturally also been made room for his name. 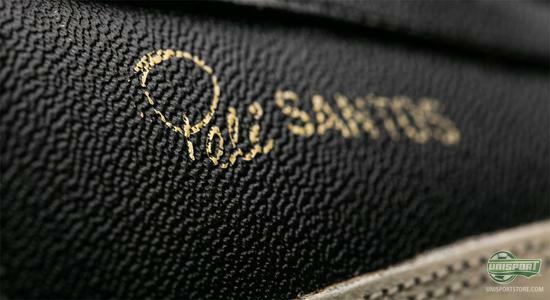 With elegant gold writing it says, Pelé Santos. This is also testament to the success he had, not only with the national side, but also with his club. Because Santos can boast of having ten Brazilian championships, but the list of achievements does not end here. Pelé is, and will always be, one of the greatest ever and many will feel, that he still is. On top of that, he has also taken the Puma King to great heights, so what do you think about this tribute boot? And who is in your eyes, the greatest footballer ever? Share your thoughts in the comment-section below.